Face ID is one of the big selling points of the iPhone X, and the reception has been fairly positive so far. It's pretty impressive to watch the iPhone X magically unlock just by looking at it, but it's even more impressive to see how Face ID works its magic. 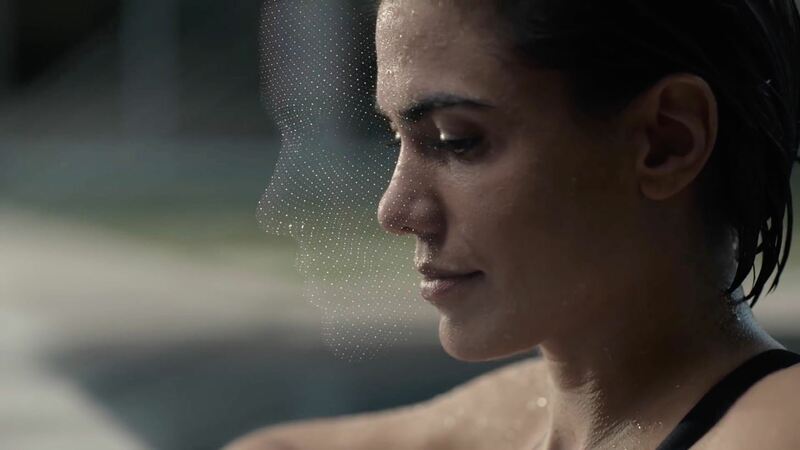 Apple gave us a digital rendering of Face ID's invisible actions back when the iPhone X was announced; In their video, Apple demonstrated how the TrueDepth camera looks for a face, then the dot projector shines 30,000 infrared (IR) lights to scan and form a depth map of the face with the camera, creating a 2D infrared image as well in the process. 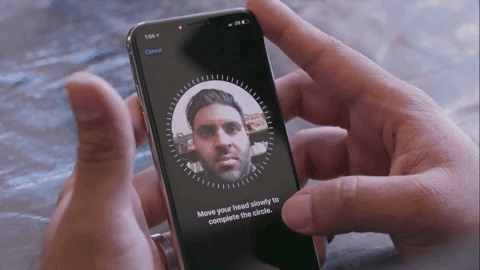 The iPhone X then tried to match that data with the unique Face ID information. If it does, the iPhone X unlocks. If renders don't do much for you, how about the real deal? The Verge points out that any cheap camcorder (without an IR filter) can record what's going on when Face ID is working, and it's pretty awesome. 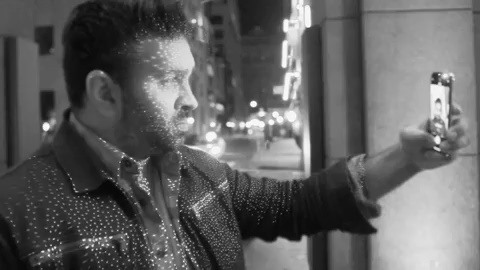 As you can see below, the dot projector is shooting out IR light and the camera is vigorously working to scan and map the face of The Verge's Nilay Patel. Interestingly, if you point the camcorder at the iPhone X's front-facing camera, you won't see the dot projection, but you will see the IR light, since cameras (without an IR filter), unlike your eye, can read that type of light. So you won't be annoyed by a blinking light every time you stare at your iPhone X. If you want to see the full video, check it out below (skip to 5:50 for the Face ID).